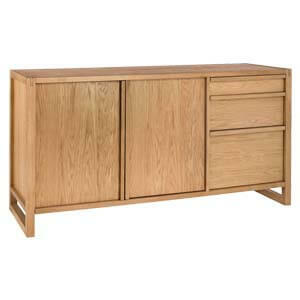 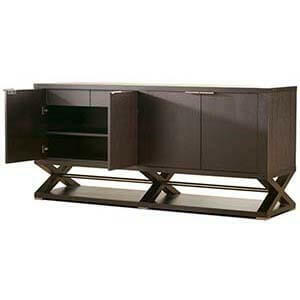 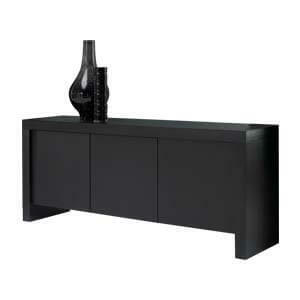 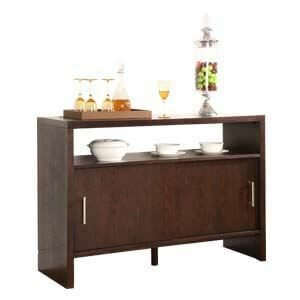 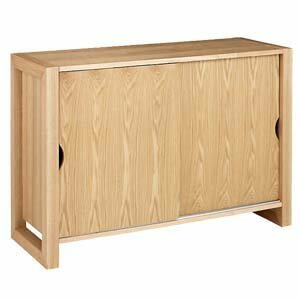 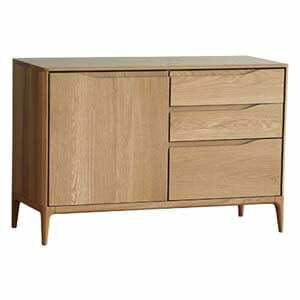 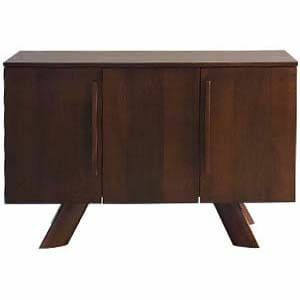 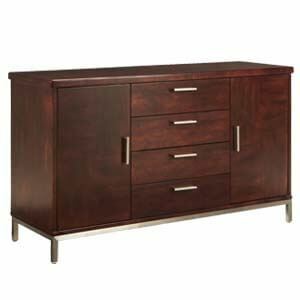 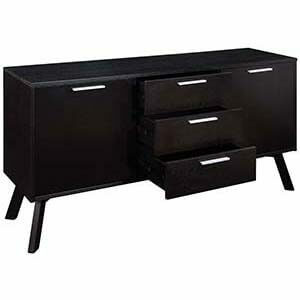 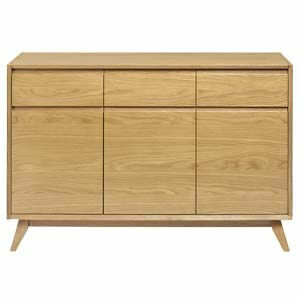 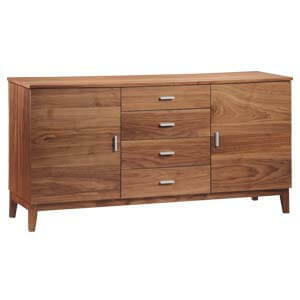 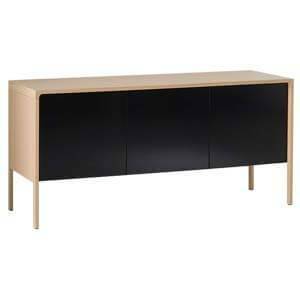 Modern 2 Door 3 Drawer Sideboard in simple-elegant design topped with ample storage makes it a must have for city homes. 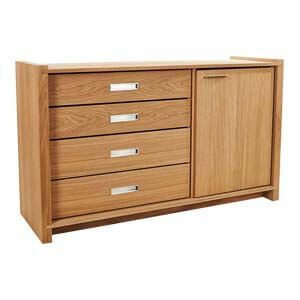 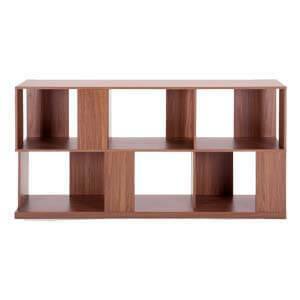 Its sleek form offers practical display and storage solution. 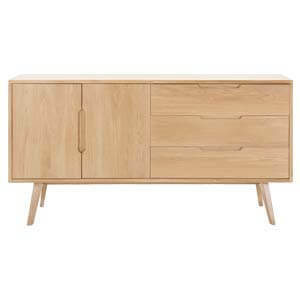 Handmade, this stylish piece with laminated top, clean lines and a sturdy construction is apt for everyday use in the passage way, living room, and bedroom. 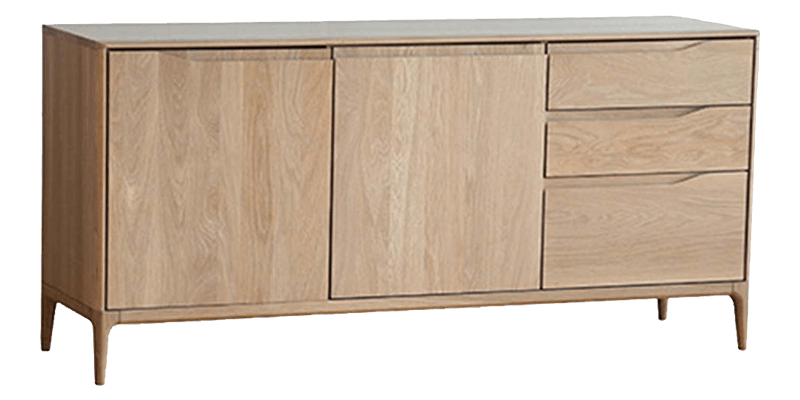 Available in matte finish.